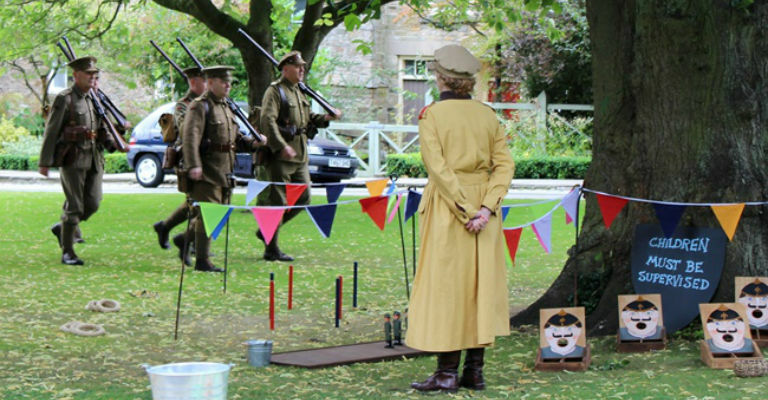 Join us as we continue to commemorate the centenary of the First World War and start to look to the anniversary of the end of the Battle of the Somme, with historic re-enactments and activities for visitors of all ages. Meet the actors recreating the 18th Battalion of the Durham Light Infantry, better known as the Durham Pals, as they take up residence within the Cathedral’s grounds. Younger visitors can also enjoy lots of related activities. An interesting and educational experience for all the family! Visitors can also see the Butte de Warlencourt Battlefield Crosses, on display in the Cathedral until 20 November, supported by the Heritage Lottery Fund.